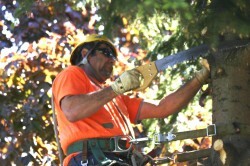 General Tree Services – Information tree owners need to know about hiring any kind of tree service, including removal, cutting and trimming professionals. 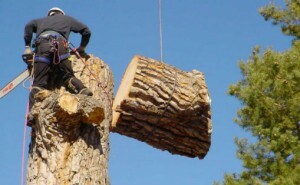 Tree Removal Services – Questions tree owners need to ask every tree removal pro before they consider hiring them and extra research to do before picking the right one. Tree Cutting Services – Frequently asked questions for tree owners to pose to tree cutting services and how this service relates to tree removal. Tree Trimming Services – Common questions to pose to tree trimming services, what to do when branches are near power lines and nailing down the best season for tree trimming and pruning. 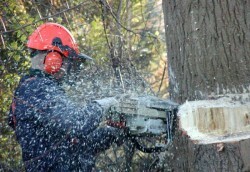 I like what this article mentions about the questions to ask when looking for a tree removal or maintenance service. 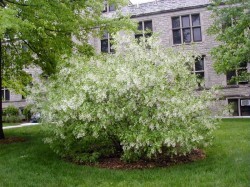 I have decided that I want my yard to be healthier this summer, and I think proper tree care is a big part of that. I’ll definitely have to keep the listed questions in mind when looking for service.